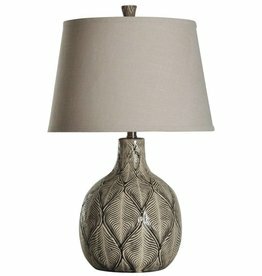 The white crackle glaze on its body works in concert with distressing that allows the natural terracotta to show through to create the ruse of age. 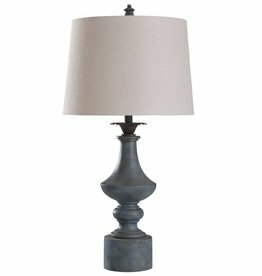 Metal accents have been treated to an emery rust glaze for added patina. 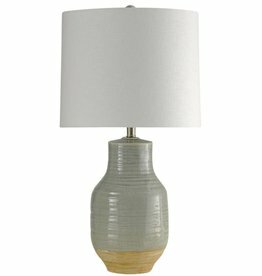 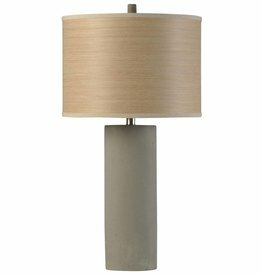 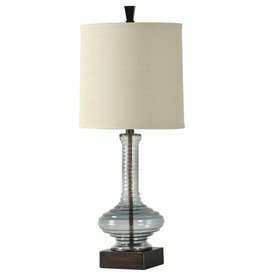 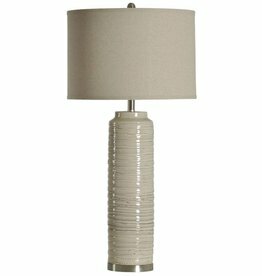 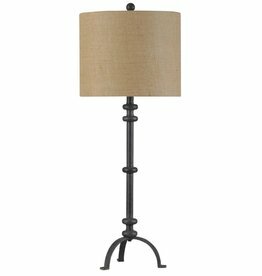 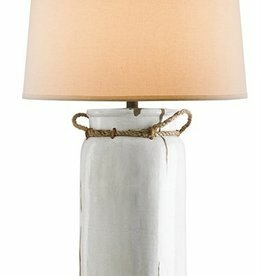 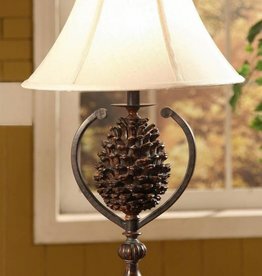 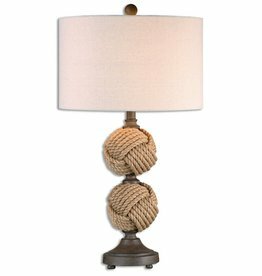 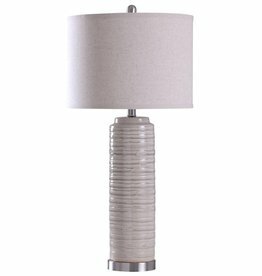 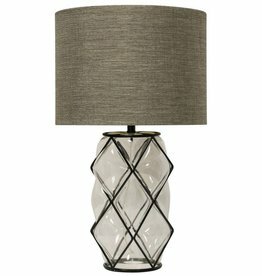 Pine Creek Accent Lamp 30.5" Ht.